MAC eyeshadows were the first product I started really collecting once I became interested in makeup – obsessed is more like it. I loved the idea that you could build your own palette with colours that you had chosen. Over the years I have built up quite a collection of them but there are some that I use over and over again so I decided I would write a post about them. Out of the ones pictured above there is only one limited edition shade, the rest are from MAC’s permanent collection. Brule is a creamy beige shade with a satin finish that I use every day to set my eyelid primer and subtly highlight my brow bone. As you can see it pretty much blends into my skin tone. Naked Lunch is a light pinky champagne with shimmer and a frost finish. All That Glitters is a medium beige with gold pearl and a veluxe pearl finish. Patina is a antiqued gold brown with golden pearl and a frost finish. As you can see I love this colour. It looks beautiful blended all over the lid for a simple eye look. Woodwinked is a warm antiqued gold with a veluxe pearl finish. This shade looks gorgeous blended all over the lid and into the crease. 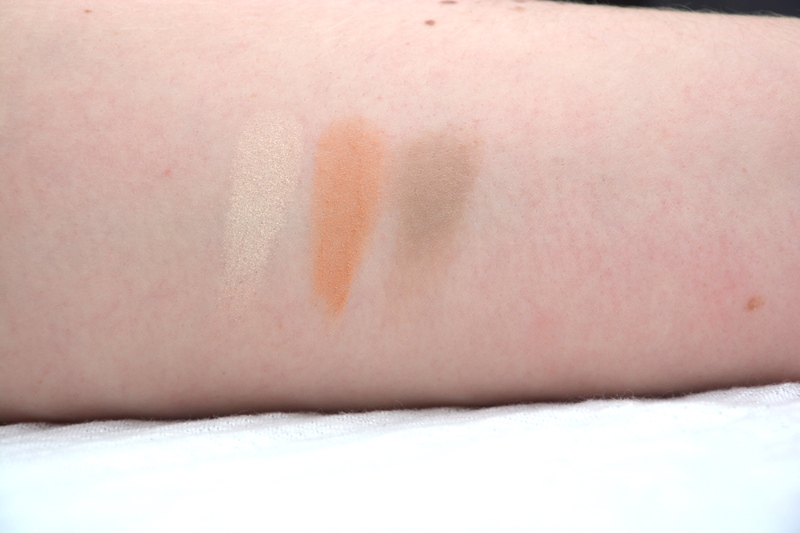 It looks like you are wearing two different eyeshadows because of the way it blends out. Satin Taupe is a taupe with silver shimmer and a frost finish. Mulch is a warm brown with red undertones and bronze pearl with a velvet finish. Swiss Chocolate is a warm red brown and a matte finish. I love paring this with Woodwinked, black liner and lashings of mascara for a really warm golden eye look. Show Stopper is the only limited edition shade out of the bunch. It is a cool toned dark brown with a matte finish. Star Violet is a plummy brown with a slight pink tone to it and a veluxe pearl finish. I know that it’s not strictly a neutral but I love using this with All That Glitters on the lid for a slight pop of colour. Antiqued is a warm brown bronze with a veluxe pearl finish. Sketch is another one that isn’t strictly neutral but I like using it in neutral looks for a pop of colour. It is a burgundy with red shimmer and a velvet finish. Carefree is a pale white gold with a frost finish. I like to use this to highlight my face, as an inner corner colour or as a regular eyeshadow. Always Sunny is a pale yellow brown with a semi-matte finish. Omega is a matte beige taupe. It is perfect for blondes to use as an eyebrow shade, great for contouring if you have fair skin, and is great as a crease colour. It is a real multi-tasker. I find MAC eyeshadows generally to be great quality. 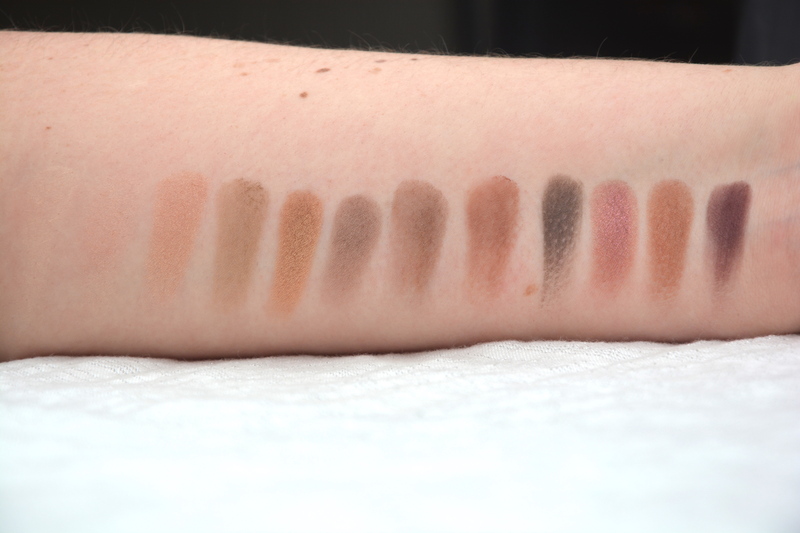 I have found some duds but most of them are lovely and easy to blend. They have such a wide range of colours and finishes that it is easy to find some you like. 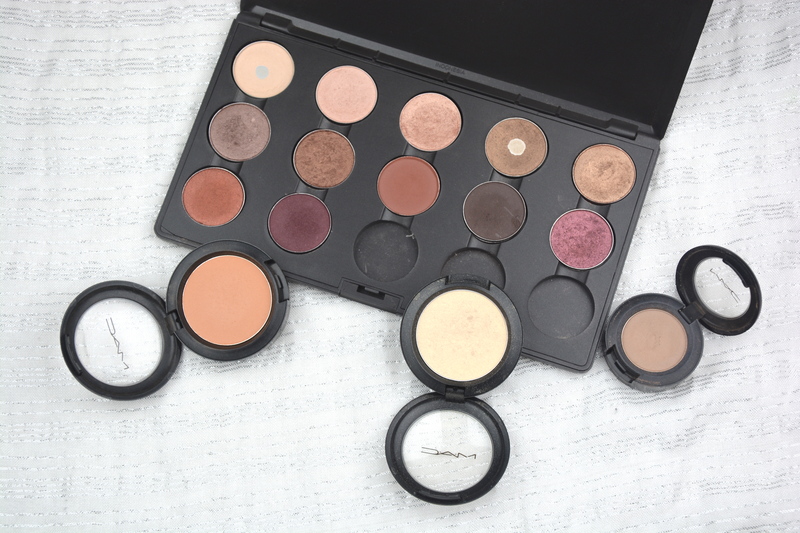 MAC Eyeshadow Pans retail for £10 and are available here. MAC Eyeshadows retail for £13 and are available here. MAC Pro Longwear Eyeshadows retail for £17 and are available here.